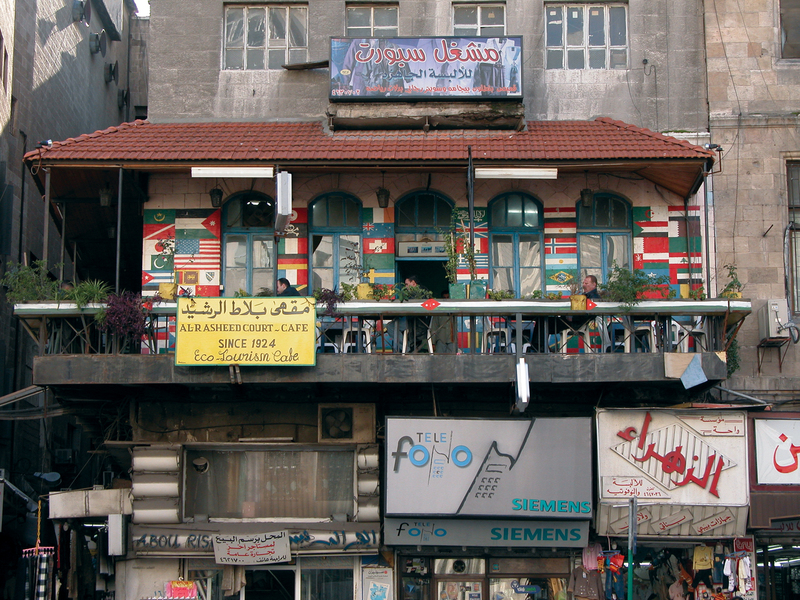 Jordan has counted about 200,000 visitors/tourists from Hungary in the past 15 years, with 150,000 of them coming in 2002-2005. 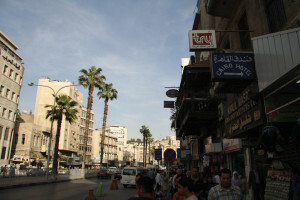 Plainly then, the numbers have plunged, a situation that the Middle Eastern country now hopes to remedy. 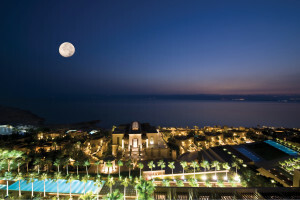 This June Jordan hosted the World Economic Forum on the Middle East and North Africa, and the event at the Dead Sea appears to have acted as a catalyst for a decision that it was time to boost tourism numbers again. 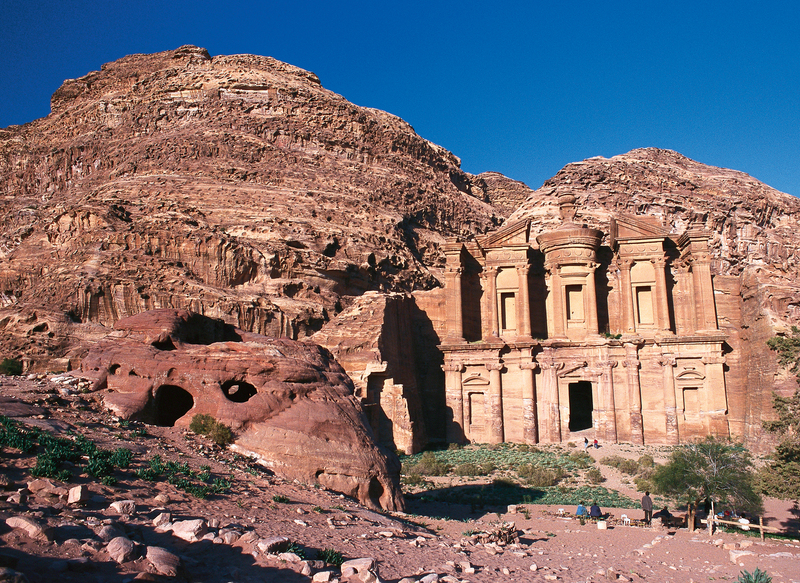 Thus a Jordan Tourism Office roadshow found its way to Budapest in October, including among the entourage Minister of Tourism and Antiquities Nayef Hmeidi Al-Fayez and managing director of the Jordan Tourism Board Abed Al Razzaq Arabiyat. 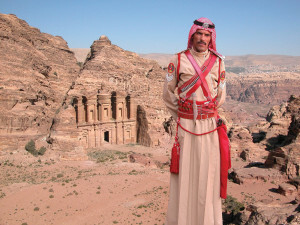 “Where have all the Hungarians gone?” Minister Al Fayez said Jordanians had been asking, now that only about 5000 a year are visiting. 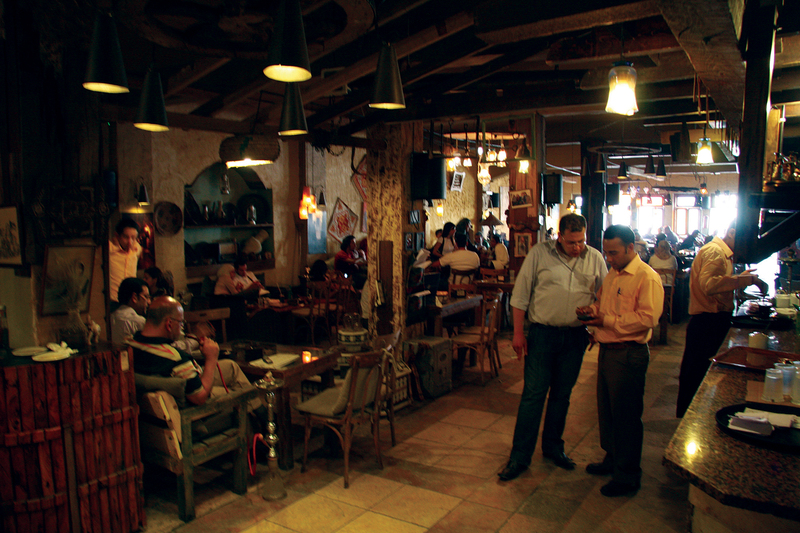 “Jordanians and Hungarians are both generous and friendly people, and Hungarians were leading visitors. 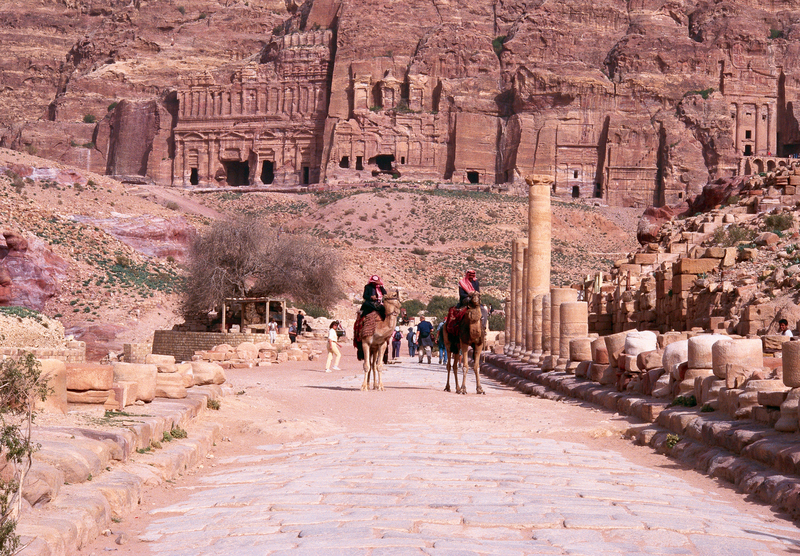 One theory put forward by Jordan Tourism Office officials for the fall in numbers is that early in the 2000s the Jordanian government was offering a lot of subsidies to tour operators, and then when the subsidies ended it was thought, wrongly, that visitor numbers would grow naturally. So now it seems that subsidies are on offer again for airlines and tour operators. For instance, although Jordan has three international airports, there is no direct flight from Budapest. Air travel is via Vienna, which takes three and a half hours. The opportunity is there, then, for a carrier operating out of the Hungarian capital, and the hope is that a direct link will begin next year. Jordan is a constitutional monarchy and the tourism sector has royal support. The UK, France and Germany are said to be its largest markets, so the roadshow is targetting Eastern Europe at present, not only Hungary but Poland, the Czech Republic and Romania. 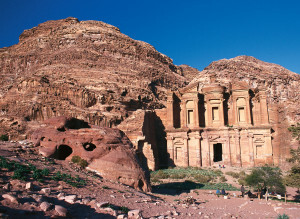 The idea is to relaunch Jordan in an attractive way that emphasises it has a diversity of tourism product and unique selling points to cater for many sorts of people. Emphasis is placed on the fact that Jordan has been a peacefully secure and stable country for three decades at the centre of a troubled region that is like a “ring of fire”. Its neighbours are Saudi Arabia, Iraq, Syria, and Israel and Palestine. 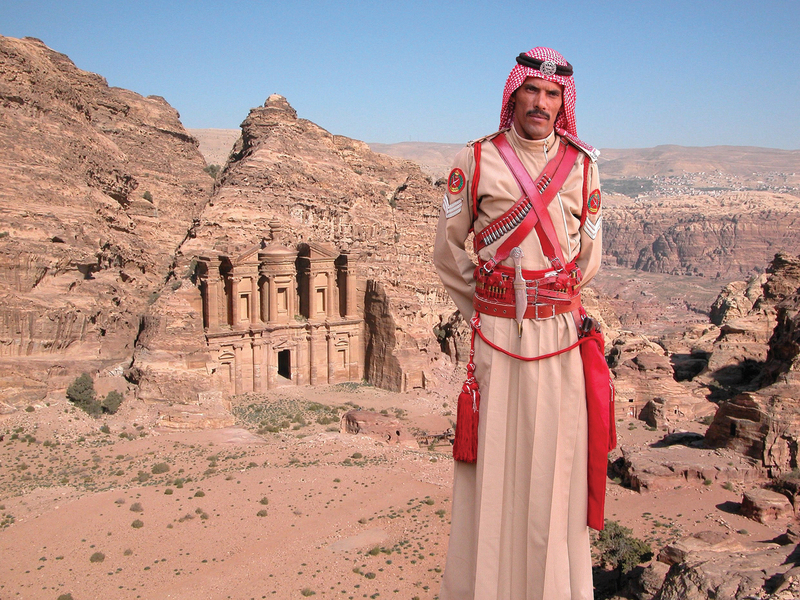 The message is that Jordan is the safest country in the volatile Middle East. Exit surveys from 2010 are cited, after they found that many departing tourists thought the country was “safer than home”, and they had enjoyed themselves and were leaving happily. 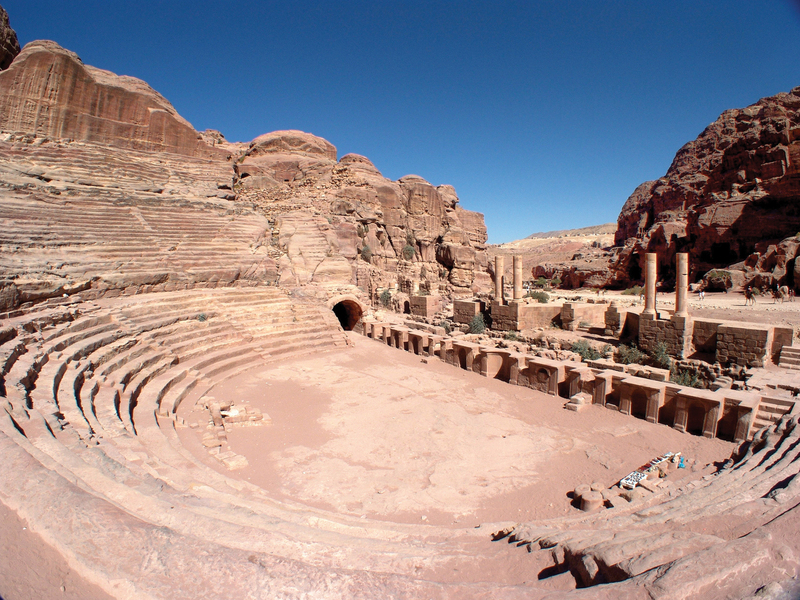 Also, Jordan is a year-round destination thanks to its long, hot, dry summers and short, cool winters. From November to April is the rainy season. It is a moderate year-round climate. Another point raised is the modern developed infrastructure and what are described as the best health and communication services in the region. 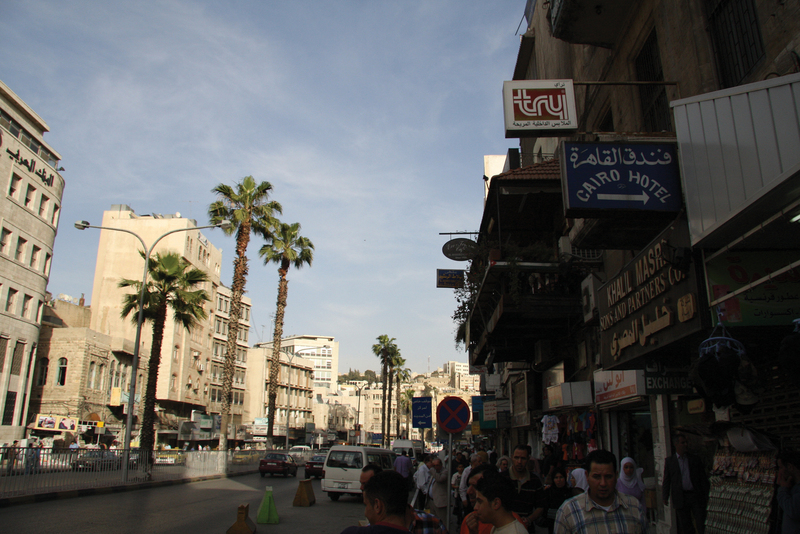 Amman – The capital city is on a hilly area between the desert and the fertile Jordan Valley, and is no more than a four-hour drive from anywhere in the country. 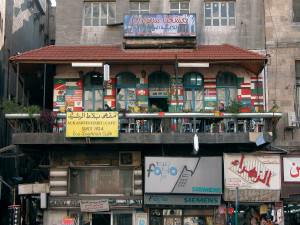 Downtown is older and more traditional, with coffee shops and souqs. The population is about 4,000,000. 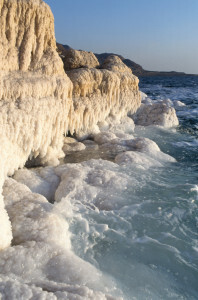 The Dead Sea – The lowest point on Earth, about 1,200 feet below sea level and the ozone layer above is minimally depleted. The water has 29% salt and mineral content, and high concentrations of dark peloid mud, suitable for therapeutic purposes. Add 330 sunny days a year and low humidity to soothe the symptoms of asthma, cystic fibrosis and certain lung diseases. Petra – This city in stone is a mute monument to the powerful civilisation that blossomed 2,000 years ago in this remote desert locale surrounded by rocky mountains, gorges and cliffs. The historical and archaeological city is famous for its rock-cut architecture and water conduit system. It is known as the Rose City due to the colour of the stone from which it was carved. 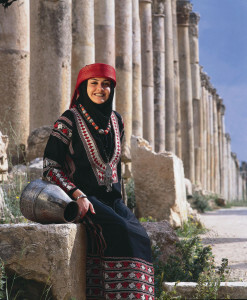 It was established possibly as early as 312 BC and is Jordan’s most-visited attraction. 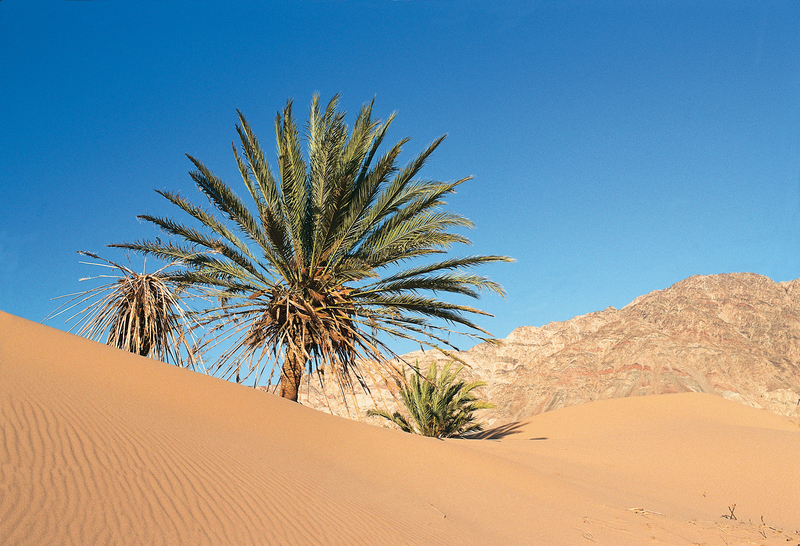 Wadi Rum – A nature reserve with a maze of monolithic rockscapes rising from the desert floor. 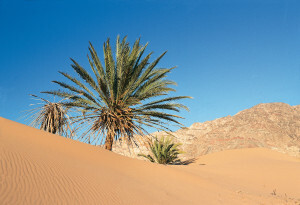 Much of the 1962 film “Lawrence of Arabia” was filmed here. 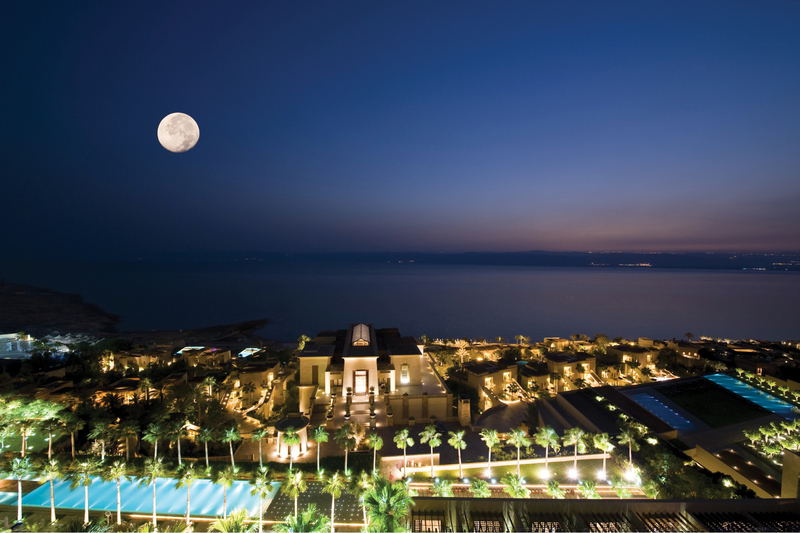 Aqaba – The country’s only coastal city, population 140,000, at the northeastern tip of the Red Sea. It offers snorkelling, fishing and sailing. Mount Nebo – Jordan is part of the Holy Land and this is believed to be where Moses was buried. 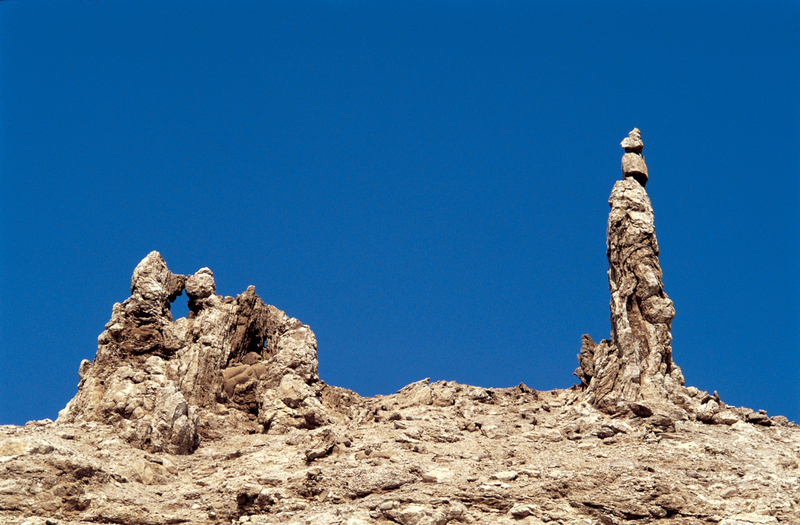 It is the country’s most revered holy site. Likewise, Bethany Beyond the Jordan is where Christ was baptised by John. Madaba – The “city of mosaics” includes the Greek Orthodox Church of St George with its 6th-century Byzantine mosaic map showing Jerusalem and other places of pilgrimage. Jordan has a rich religious history for Christians and Moslems. Other attractions in the kingdom are its ancient cities, desert castles, tombs, hot springs and a number of nature reserves.